<?xml encoding="UTF-8"> Canadian Innovation Ecosystem. A Work in Progress. Canadian Innovation Ecosystem. A Work In Progress. 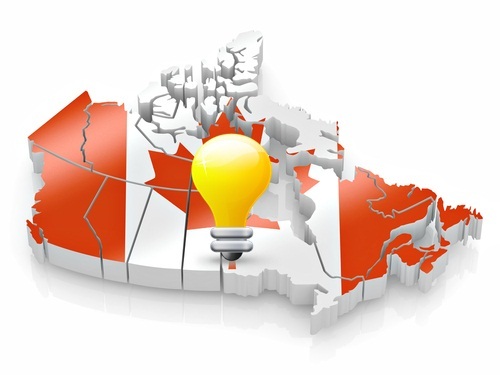 This is a crowdsourced initiative aimed at maintaining a dynamic map of the Canadian Innovation Ecosystem that is maintained and updated by its organizations and users. Please click on the Map logo to access the Map and the Contact Us link to submit a new site or update/correct an existing one. We will attempt to update as soon as possible or reply with any questions for clarification purposes.